The IBS-3 G Antennas & Accessories series product covers antennas, splitters, Tapers, combiners, RF Loads, & Jumper cables. These products are designed & manufactured for optimal network performance. These products are available for 2G, 3G, and WiMAX & LTE applications. 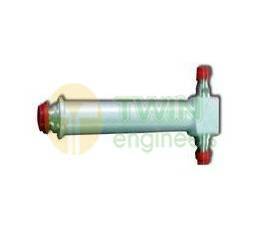 We are a renowned manufacturer and exporter of high quality Cavity Splitters. These are mainly used for creating phase in connectors. Manufactured using raw materials of premium quality these connectors are offered at industry leading prices. A state of art designed micro strip splitters & combiners are essential part of network design. High isolation & minimum insertion loss are essence of the design. These products are available for 2G, 3G, and WiMAX & LTE applications. A wide range of 2Way, 3Way and 4Way Cavity Splitter is being offered by us. To enhance the channel of communication and reception, we are able to engineer a gamut of splitters that helps in creating a two way phase using N type connectors. Brass and other fine quality metals are used for manufacturing these products. A state of art designed 3G & WLAN micro strip splitters or combiners are essential part of network design. High isolation & minimum insertion loss are essence of the design. Our clients can avail from us a wide range of Micro strip Power Splitter (Strip Splitter) from us. 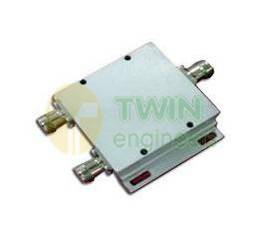 These splitters are designed to meet requirements of wireless networking of our clients. These products are designed industrially using raw materials of premium quality. We are engaged in manufacturing and exporting a wide range of high quality Tappers & Tapper Joints. These tappers are known for their functional value and are fabricated industrially to ensure durability. Being one of the finest manufacturer and exporter of a range of antennas and other products, we proudly offer our clients a comprehensive range of high quality Tappers. 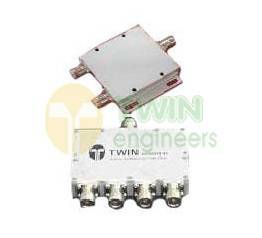 These tappers are designed for optimum coupling of signals & are important part of IBS 3G networks. 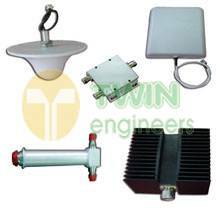 Good VSWR & adequate power absorbing quality are main features of our product. 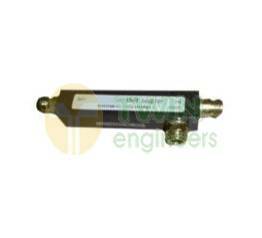 We offer wide range of terminations for different freq. bands & power handling capacity. RF Dummy Load Terminations: Our RF Loads / Terminations are optimized for outstanding performance through all wireless bands. 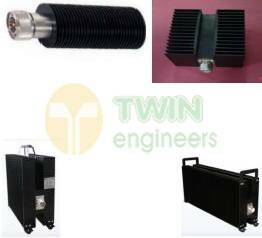 We are the potential manufacturer and exporter of the quality RF Dummy Load required for proficient communication purpose. The raged construction of these loads makes them ideal for wireless system.